Snakes slithering around us would surely give us the creeps though that hasn’t stopped the creature from featuring in some of the earliest and most popular games we have had on phones or PCs. It is a multiplayer browser based game. It also is a relatively new game, having been developed only in 2016. However, that it has risen to the top of popularity charts is again proof enough of how addictive the game is. The rules are simple too as all that the players need to do is control snake-like creatures. There also are multi-colored pellets that the snakes consume and hence grow in size. 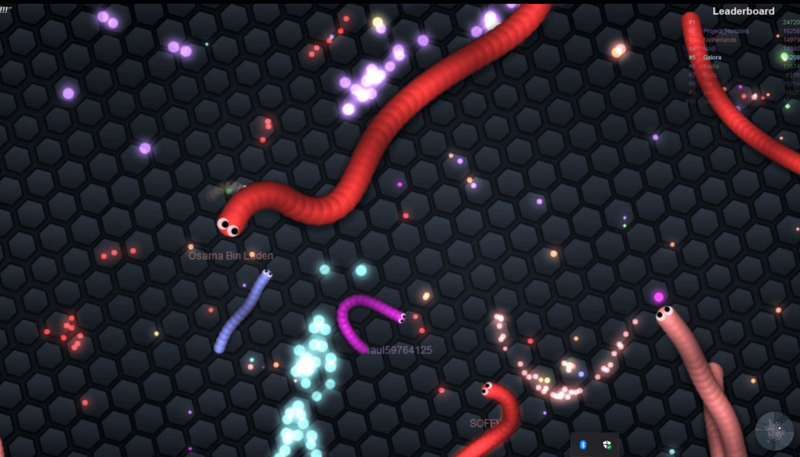 And the longer the snake grows, more exciting the game will turn out to be. 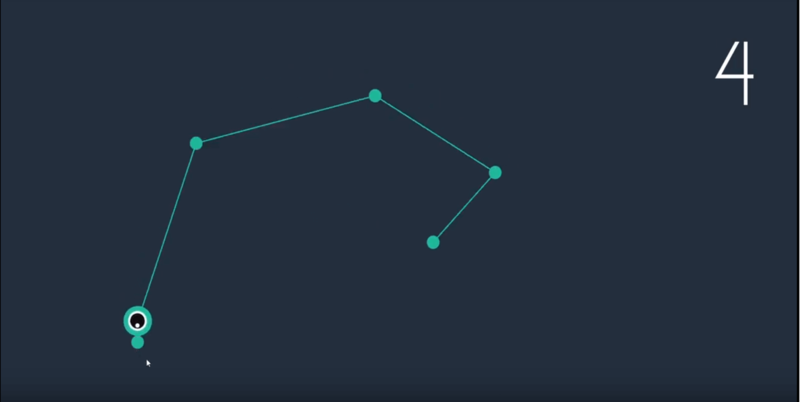 Here is a game where you get to make snakes using balls. However, the challenge here is to break the bricks using the snake you have created. The more bricks you have broken, more is the points earned. Plus, you get more balls to make bigger snake, which should help you break more bricks. Overall, its a simple game though you might have different feelings after you have started playing the game. For reaching high scores might not be so easy after all. 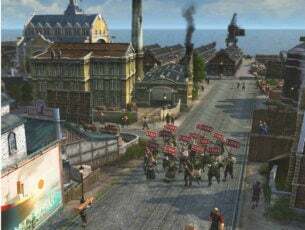 It is another multiplayer online game. Things start with a simple cell though your size increases as you devour objects. However, the twist here is that you can also split into two, a capability that becomes helpful when you need to tackle enemies and a two pronged attack is often better than a single head-on onslaught. 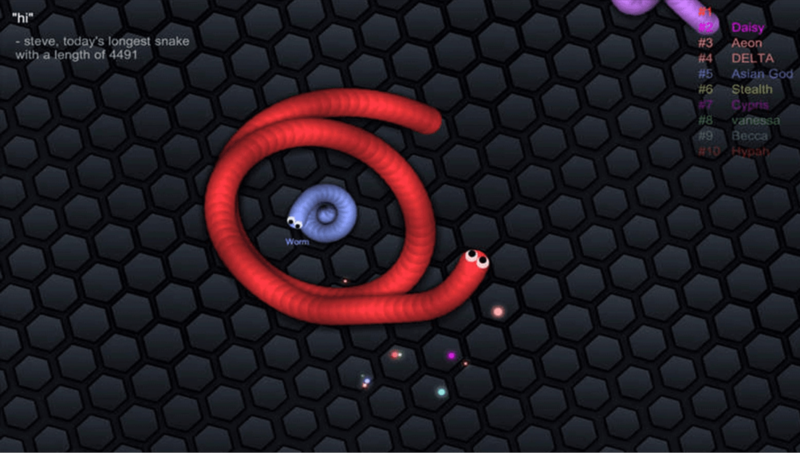 All of it is exciting enough to lure in millions of online players to the world of snakes at Agar.io. Its a modern snake game based on the classic principle of consuming food blocks to increase your size. So far so good but the moment your snake head ends up touching the body, you lose. On the whole its a simple game though the fun begins once the size grows. 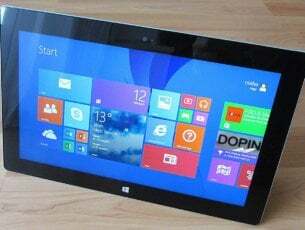 RELATED: What are the best Windows 10, 8 board games to play with friends? Its an online game that is based on an interesting principle – the one that touches another snake will explode and will be out of the game. So all you have to do is avoid coming into contact with other snakes. At the same time, you have to present yourself as targets for others since anyone touching you will explode. You can then consume their remains to increase your size. This way, the longer you survive, the more points you earn. Another interesting aspect with Snake Attack is that you can be lethal even when you are tiny and have just started out. Size does not matter though the bigger you are, more chances of others hitting out, or for that matter, you hitting other as well. This is another retro inspired game where the basic principle remains the same, that of the snake devouring objects to grow in size. With Snake Slither, its slightly different in the sense that you will have a small snake to start out with. However, the snake will also be a lot lively initially but will become clumsy as it grows. You will get to have orbs to eat and grow but you will also be competing with hundreds of other snakes in the process. The challenge here is to avoid obstacles as you search for food. However, the snake loses its reflexes the more it grows and that poses another challenge. RELATED: What are the best Pacman games for Windows 10, 8? 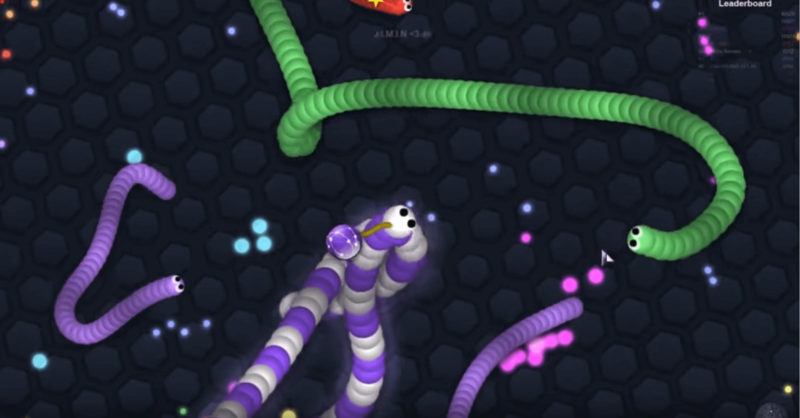 This is another snake game that tends to keep you glued to the screen. The rules are simple though, you get to make your way through by rotating the snake either clockwise or counter clockwise. Eat as many fruits as you can to gain in size while staying clear of the obstacles. However, as you grow longer, take care of not ending up biting your own tail. The show ends then and there. The title might be misleading as it has nothing to do with the practice of playing special music to dancing snakes. 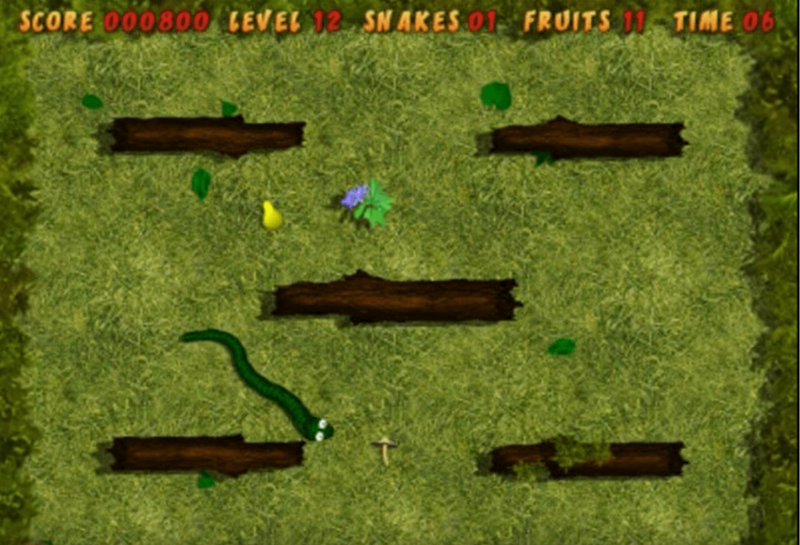 Rather, its can be considered a modern take on the classic Snake game. 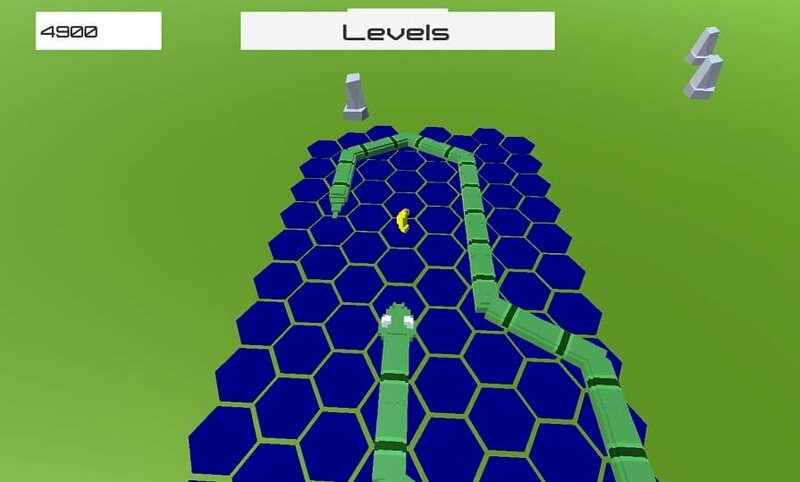 However, there are a few levels to choose that controls the speed the snake is moving in. Interestingly, there is a special ‘Boss’ key which will save you just in case you are caught playing the game during working hours. 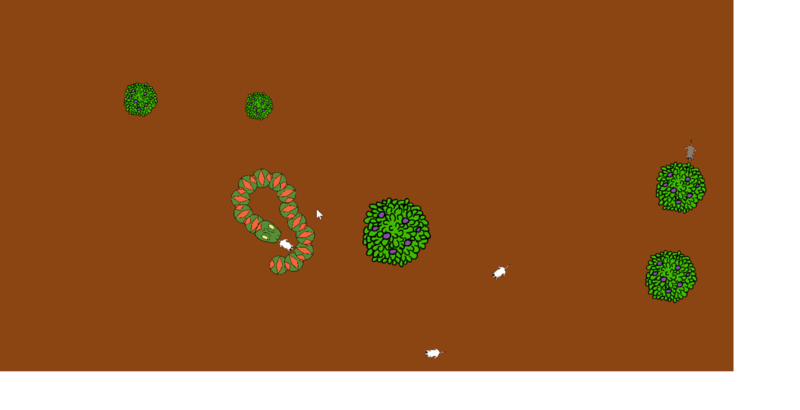 Here is another clone of the classic Snake game, but with a twist. Obstacles pop up at random, which makes moving around quite a challenge. Add to that the moving mice that you need to hunt periodically to survive and grow in size and you have quite something to deal with. On the whole, an interesting game to keep yourself engaged for some time. 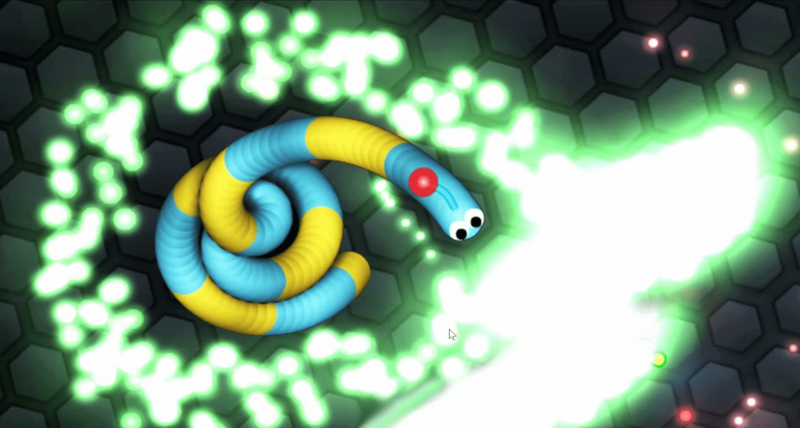 Unlike other entries on our list, this is an action-puzzle game in which you guide the snake through various worlds. In order to move through the 3D world, you can climb over various objects around the world using Snake Physics. 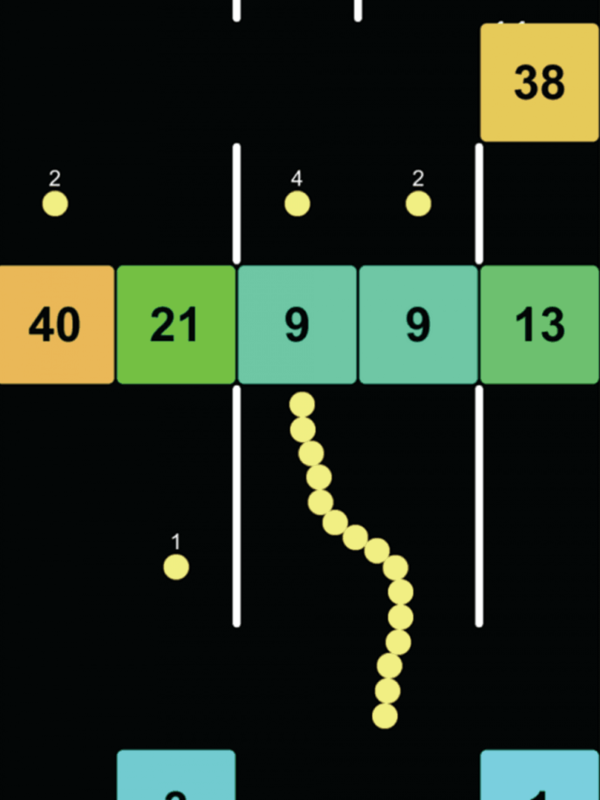 The game has 15 different levels divided into four different themes, and each level has its own unique features and hazards that will keep you on your toes. 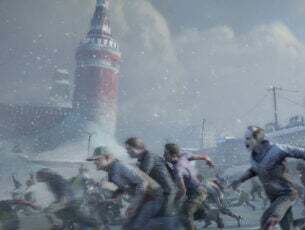 The game has an organic difficulty curve, so it should provide a decent challenge for all players. 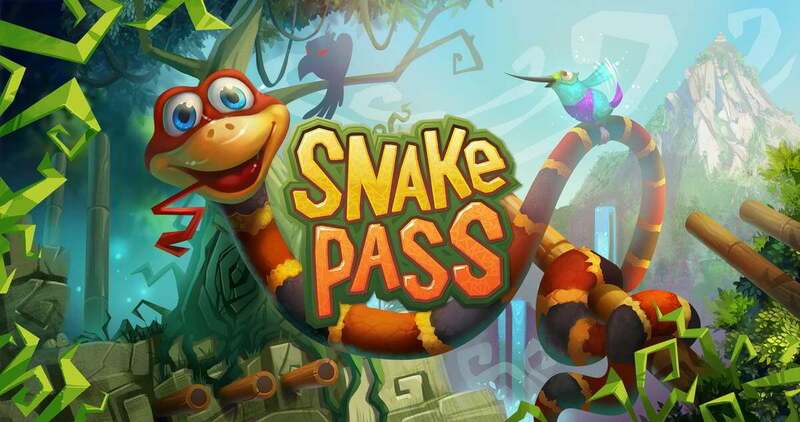 This game is available on several platforms including PlayStation 4, Xbox One, Nintendo Switch, and Steam, and it’s fully compatible with various controllers, so if you want a unique snake game with physics and beautiful graphics, we suggest that you try out Snake Pass. That quite sums up the best snake games you can play on your PC. Whether it is about whiling away some time or keeping your mind off of something more taxing, the above snake games can be both relaxing as well as invigorating for your mind. Editor’s Note: This post was originally published in June 2018 and has been since revamped and updated for freshness, accuracy, and comprehensiveness. Meanwhile, here are some additional resources you might want to explore. What are the best Pacman games for Windows 10, 8?